DIY Roller Blinds Have Never Looked so Good! We know you. You’re the type that likes to get things done, the kind of person that takes great pride in the work performed by your own two hands. It doesn’t matter how skilled you are, however, if you’re not working with good materials. That’s where we come in. At Blinds City, We offer high-quality custom made roller blinds online. All of our products are made for easy self-installation and come equipped with simple instructions. Not only that, they’re made from quality cloths with high-grade aluminium rollers. That way, you know your handiwork will stay looking good for a long while to come! 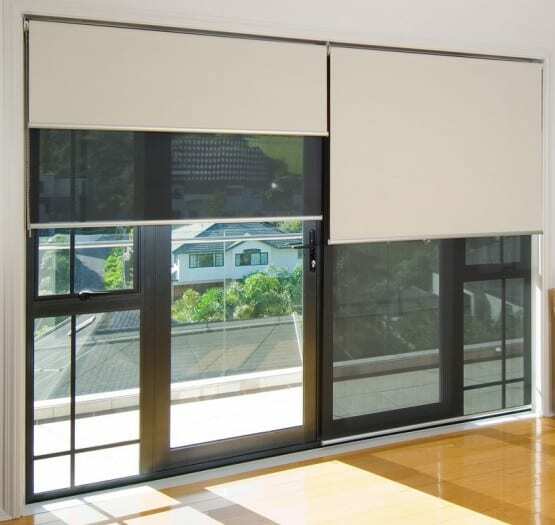 Since you’ll be living with your roller blinds for a long time, it’s best to make sure you make the right purchase. We have a team of representatives who can help you decide on what’s right for your needs. You see, there are a lot of options when it comes to window coverings. Your final purchase depends on several factors: airflow, light control and style. These three criteria are equally essential in your consideration. If you get something that looks great but lets in too much heat, you’ll regret it when the electric comes due in December. By the same token, you don’t want to choose a style based solely on practicality because you’re going to be looking at it for a long time! Studies are popping up everywhere that discuss health and air quality in the home. Modern homes are increasingly airtight, which is great for heating and cooling expenses. Unfortunately, there are some unintended side effects. One of them is compromised air quality. Every time you use cleaning products, candles and air fresheners, it adds to the chemicals floating around your air. If you never open your windows, those chemicals continue to filter through your home. That’s why it’s important to open your windows every now and then! If you want more control over airflow with open windows, built-in plantation shutters are an excellent solution. 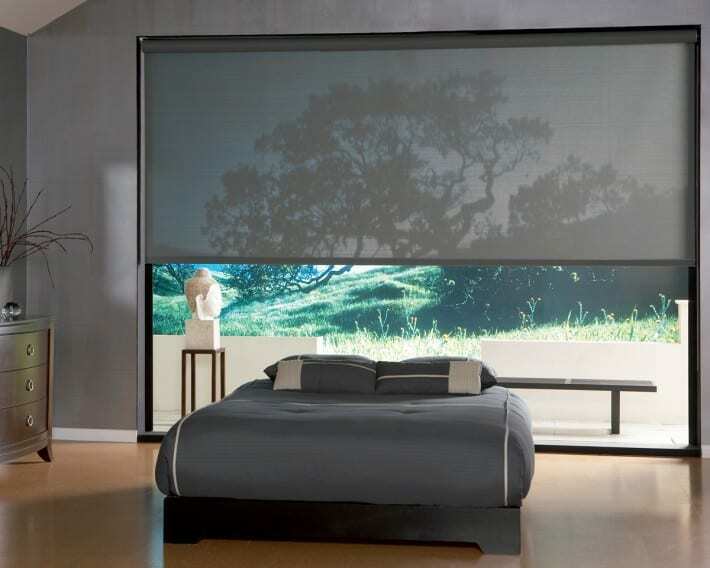 If airflow isn’t a big concern in a room, our DIY roller blinds will do the job nicely! Have you ever tried to watch the telly or get some work done on your laptop with a window shining on your screen? Do you prefer to keep the house a little dark before you’ve fully woken up in the morning? Sounds like you need better light control for your windows. 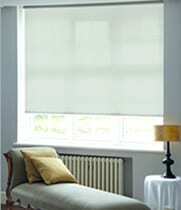 Custom made roller blinds are an excellent way to control levels of light in your home. 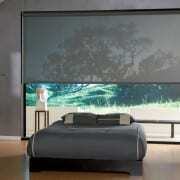 Depending on the materials you choose, they can be used to block out a little light or all of it. 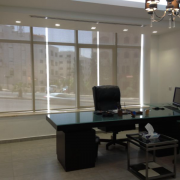 If you’re looking to control both the level of light and the angle at which it travels through a window, Venetian blinds are often the best choice. No matter what you choose for your windows, it’s going to have a big impact on the overall look and feel of your design. Window coverings are one of the simplest and quickest ways to completely change the vibe in a room. You can wow guests with plantation shutters or create a cosy reading corner with venetians. 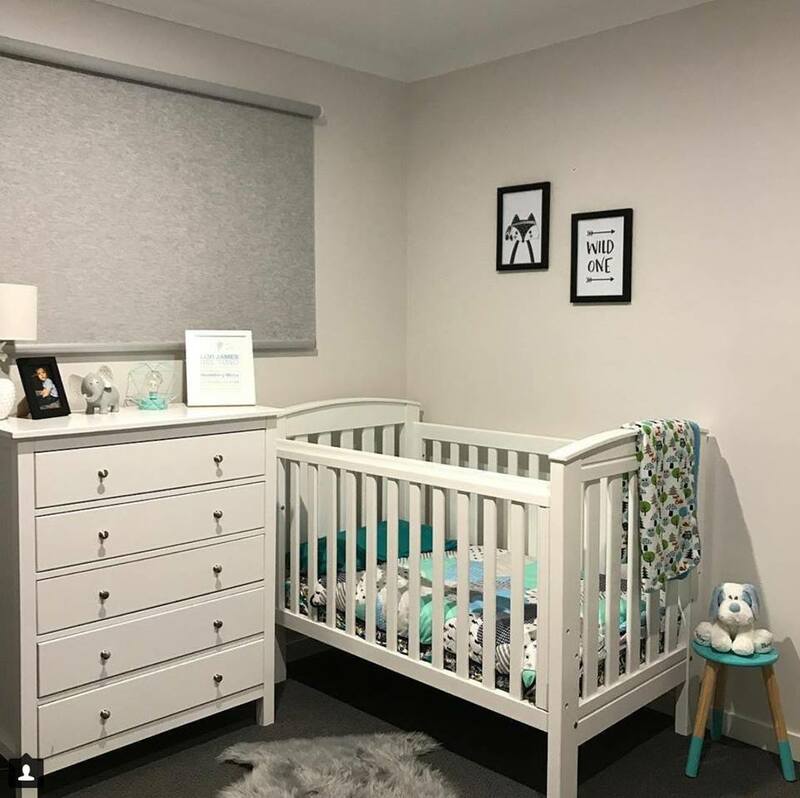 If you’re looking for a way to spruce up the nursery without overspending, check out our cheap roller blinds online. They’re one of the safest options for children and, at Blinds City, you don’t have to compromise quality for affordability! No matter what you need, you’re sure to find it at Blinds City. 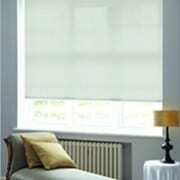 We offer option upon option for buying DIY roller blinds online. Shop our online store today, and you’ll see just what we mean. 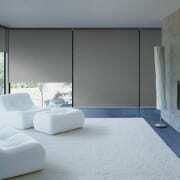 You’ll find every type of window covering available in a variety of materials, styles and colours. To top it all off, we also offer custom sizing options. In fact, send us a picture of your windows, and we’ll help you find the perfect fit in every way. That’s what we’re here for, after all. 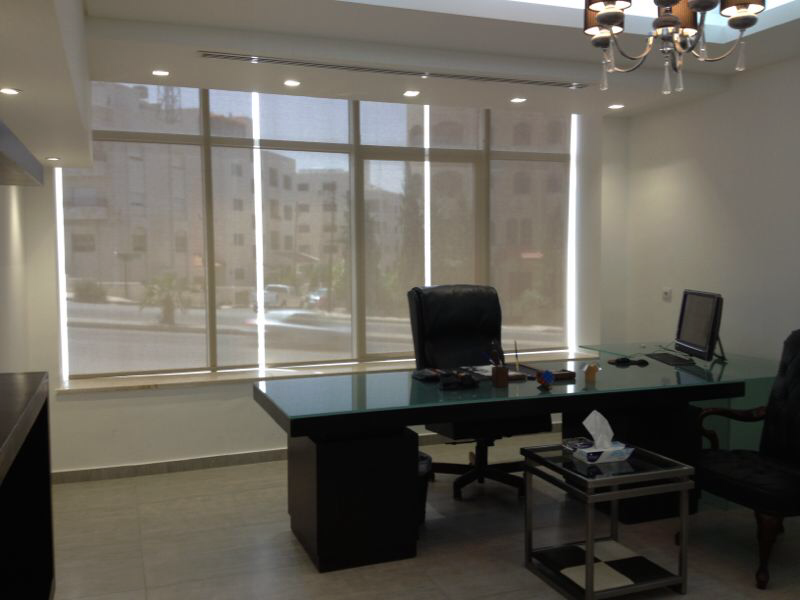 Blinds City sells a range of DIY & custom made blinds online, as well as curtains. 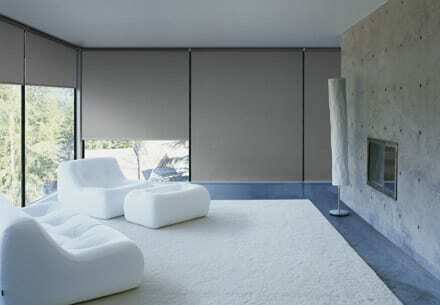 We have a variety of blinds available for your house, such as outdoor roller blinds and custom made curtains. Browse our website further or contact us for more information.